Ipsy is a monthly beauty and makeup subscription where you get full or deluxe size samples of a variety of products and a cute makeup bag. I initially tried Birchbox, another beauty subscription, but after a few months of disappointing products, I decided to try Ipsy. This is my third month with Ipsy and so far I have been very pleased with my glam bags! This mascara gives you both volume and length in only a few strokes. It did not smear or smudge and lasted all day. The only downfall for me was that it was not waterproof. The scent reminded me of the Jolly Rancher green apple hard candy that I loved when I was younger. The scent is not overpowering, it glides on your lips and is not sticky. This small sample of powder blushes have two pigmented shades in Fresh (peach) and Elegant (pink). The pink was perfect for my skintone and lasted all day. This eyeliner was difficult to apply, tugged at my eyelid and smeared. This primer is comparable to Smashbox and makes your skin feel great for makeup application. It's slightly tinted which is a plus. WOW that is a lot of "thumbs up" products for such a great deal. Well done, Jill! So funny that we did get such different things! Looks like overall it was a win for you this month! Such a helpful post! I have never tried birchbox or anything similar. Great way to try new products! Love your review system of thumbs down and thumbs up! LOL. $10 is pretty reasonable! I don't do any subscription services...I think I'm too picky when it comes to cosmetics and like to review every product before I purchase! Hmm, interesting. I, too, was disappointed with Birchbox...I might have to give this one a try! 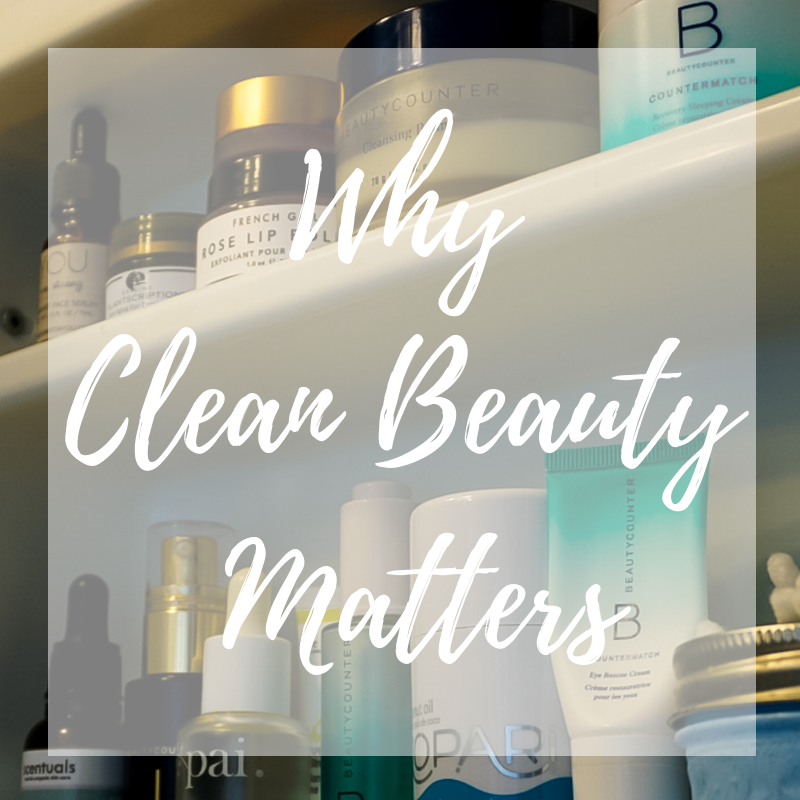 I've never tried any of these monthly beauty or fashion services, I always think I'll just be disappointed but it looks like you received so many great products definitely makes me tempted to try it! Great review! Love the thumbs up/down! These look like some great products! 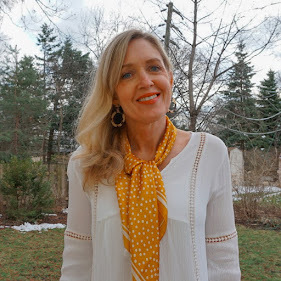 I've been thinking about signing up for this or some other monthly service for awhile now- I should just bite the bullet and be able to discover some great new products! I haven't tried Ipsy, but I love what you got! I've been getting Glossybox for awhile, and I love it, but it's kind of expensive. Maybe I'll give Ipsy a try instead! I haven't done any of monthly offer things but they all look so fun! This one is new to me. Seems like all in all you had a successful glam bag experience! Great review! 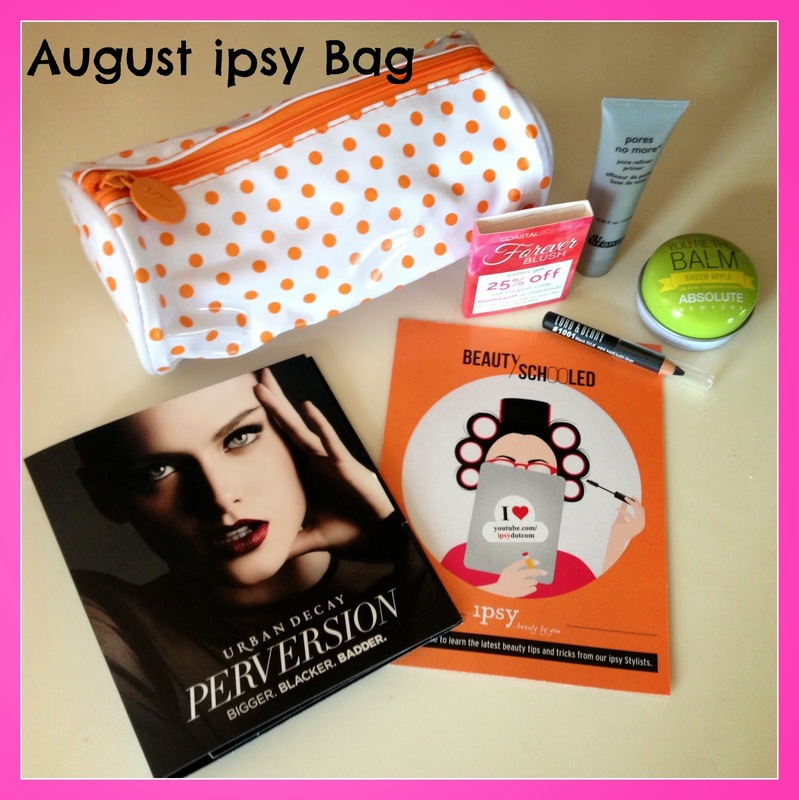 I loved the birchbox when I got it earlier this year and Ipsy looks like so much fun! Looks like you got a lot of great things this month! I like the idea of monthly boxes. I have heard so much about them but I don't know of any where I am. Sounds like some good products and I would definitely like to try something from urban decay. great recap/review -- i've been meaning to sign up for an ipsy! 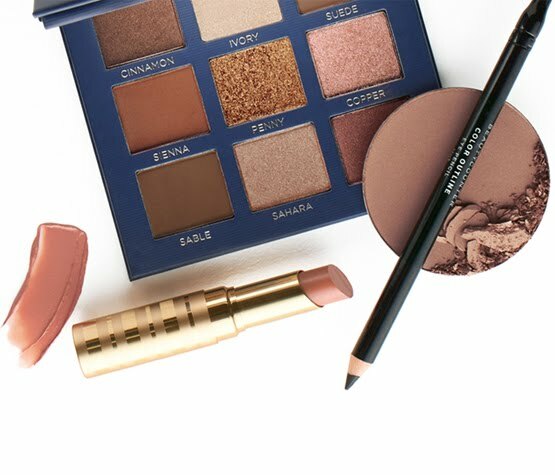 great items from Ipsy. I currently subscribe to Birchbox and haven't yet tried Ipsy! I've tired the Lord & Berry eyeliner, too. It wasn't easy for me to apply either. Still a fun treat to get in the mail! Neat box. Looks like most of them were a hit. I love the cosmetic bag - super cute, and the products look great. Thanks for stopping by SLS, have a great day! wish we could get this fun stuff in Canada... ugh! ive been hearing about this, I need to sign up for one!